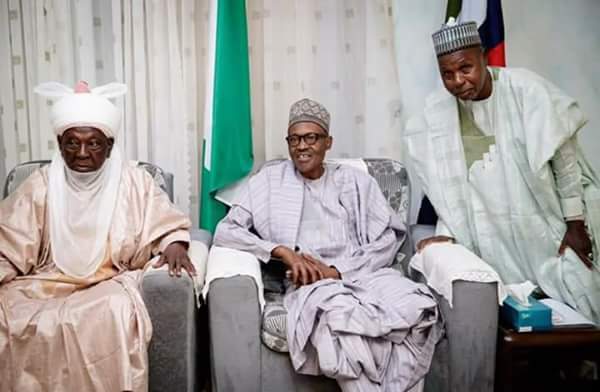 President Muhammadu Buhari Saturday in Daura, Katsina State, said Nigerians have the constitutional right to live, work and raise their families in any part of the country without restrictions. Receiving the Governor of Katsina State, Alhaji Bello Aminu Masari, at his country home as part of the Eid-el-Kabir celebrations, President Buhari reiterated that the Federal Government would guarantee the security of everyone in the country, and ensure protection of all from harassments by reasons of their states of origin, tribes or ethnic backgrounds. 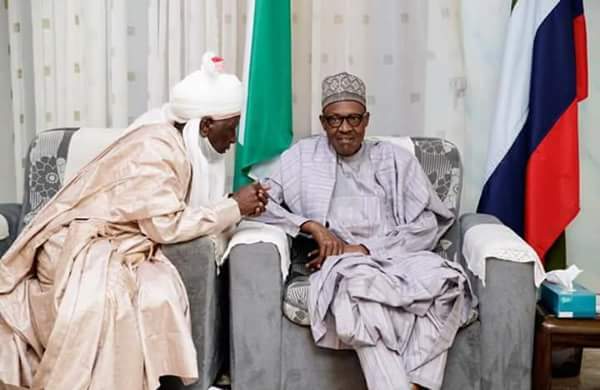 Assuring all Nigerians of their safety, the President said: “Every Nigerian has a right to live, work and thrive in any part of the country, irrespective of their backgrounds.’’ Speaking to newsmen after the visit, Governor Masari said President Buhari had brought so much honour and pride to his home state by living a life of integrity, fairness and kindness to all, a reflection of his fear of God. He noted that the President’s leadership style had attracted positive global attention to the state, and the country, praying that God would continue to uphold him in good health. The governor was accompanied on the visit by the Emir of Daura, Alhaji Faruk Umar Faruk and members of his cabinet.